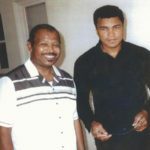 Being the most recognized man in the world afforded us all the privilege to see Muhammad Ali on a regular basis in many different lights. 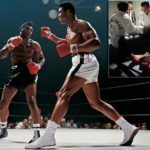 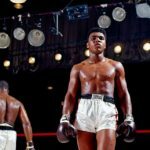 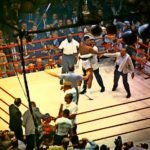 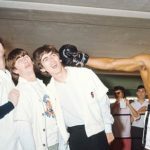 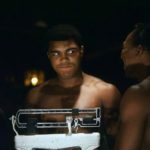 Howard Bingham, Muhammad Ali’s personal photographer and biographer captured many of the iconic images that have come to define not only the sport of boxing, but the life of the legend. 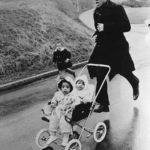 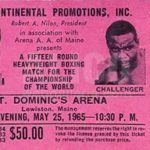 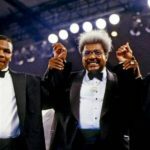 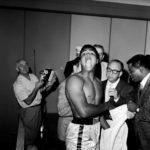 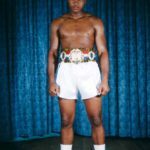 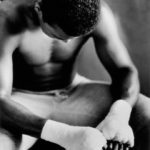 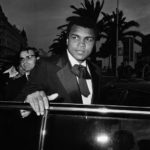 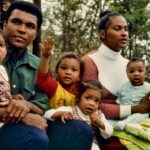 Countless other photographers around the world have been able to snap shots of Ali in different elements; from the ring, to a prestigious dinner, to an intimate moment with his family. 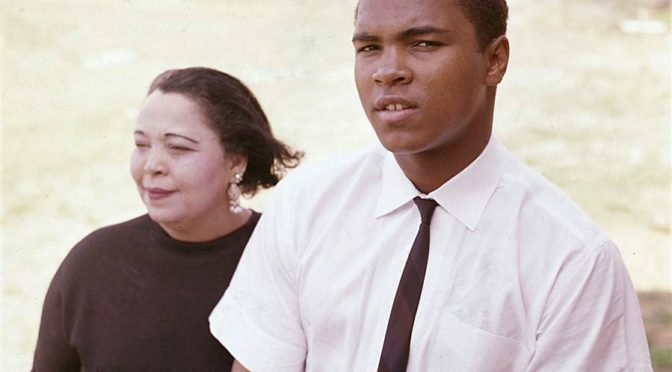 The images of Ali are what remain on not only film, but in our minds. 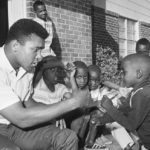 “A picture is worth a thousand words” is an old cliché that holds true when it comes to Muhammad Ali. 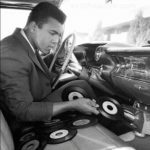 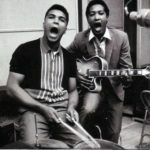 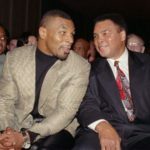 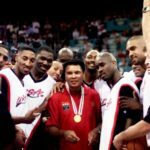 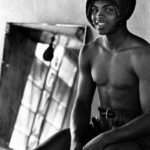 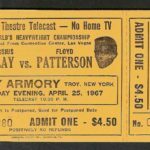 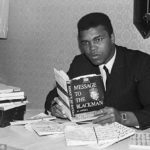 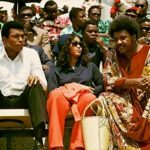 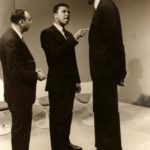 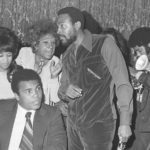 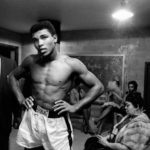 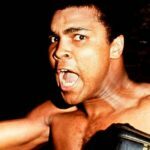 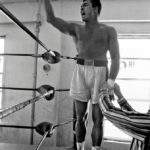 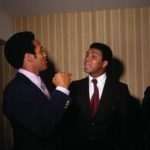 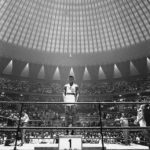 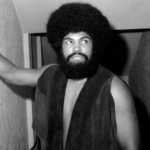 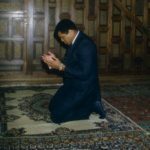 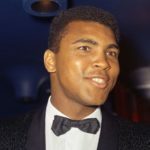 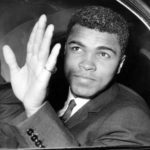 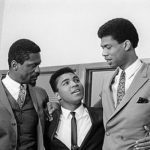 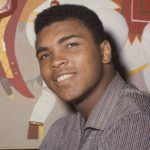 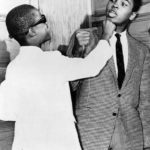 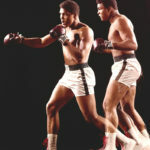 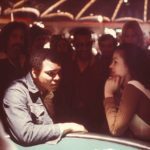 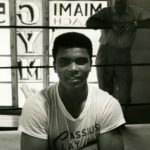 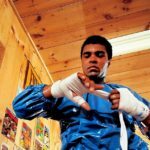 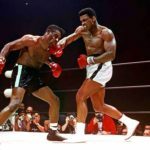 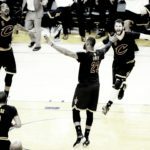 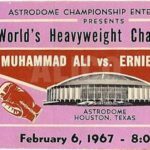 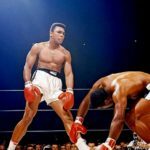 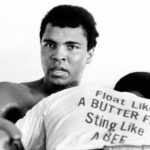 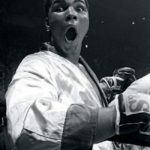 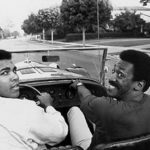 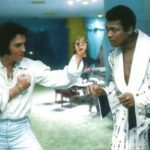 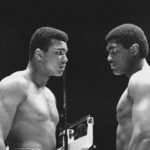 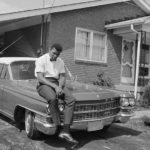 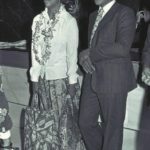 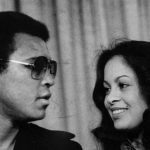 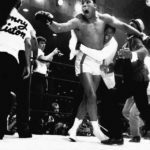 ESHE put together a small gallery of the many different facets of Ali from his life to celebrate the totality of his essence as an athlete, activist,a man of GOD and man of blackness.